Summary: Something interesting happens to the depth of field when the subject distance changes. 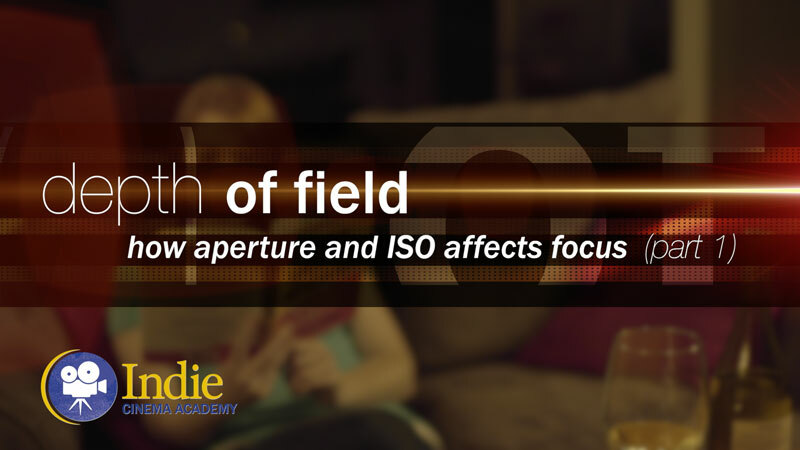 As the camera gets closer to the subject, the depth of field gets smaller and more compressed, but when the camera distance increases the depth of field expands. 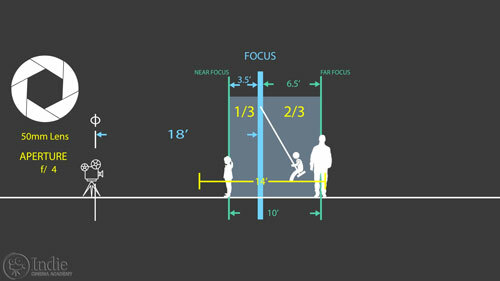 At a special distance the far focal limit reaches infinity long before the focal plane gets anywhere close to this far. Sometimes this is just a few feet from the camera! This means you can have the distant horizon in focus plus a lot of foreground without needing to focus very far in front of the camera. 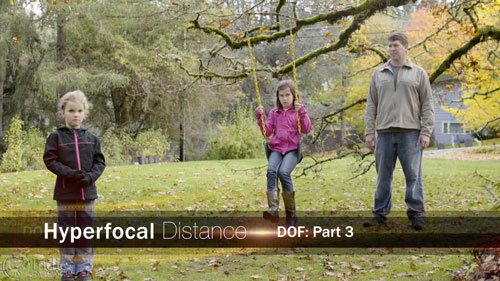 This distance is called the hyperfocal distance. 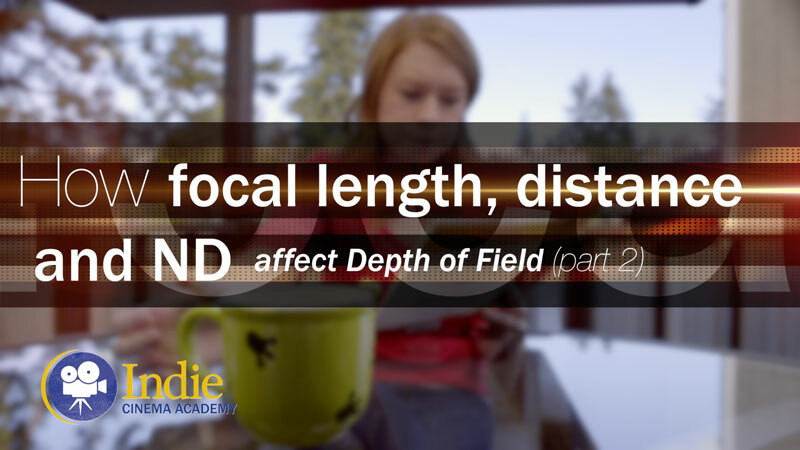 When we talk about depth of field, it is important to understand hyperfocal distance. 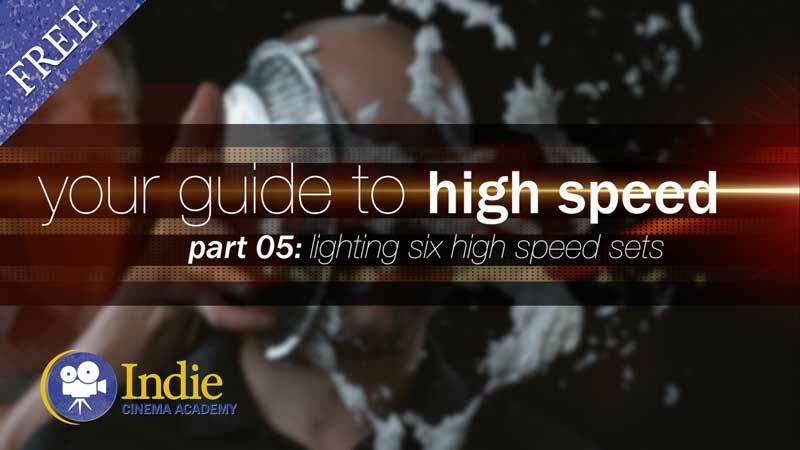 As we mentioned in previous lessons, depth of field is the distance between the nearest and farthest objects in your frame that appear acceptably sharp, that are in focus. 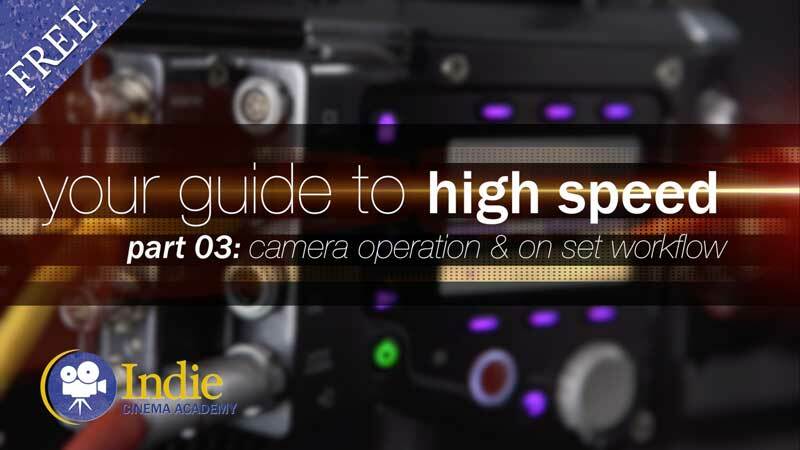 Anything behind or in front of that range will not be in focus and get gradually more blurry the farther away they are from this in-focus range. 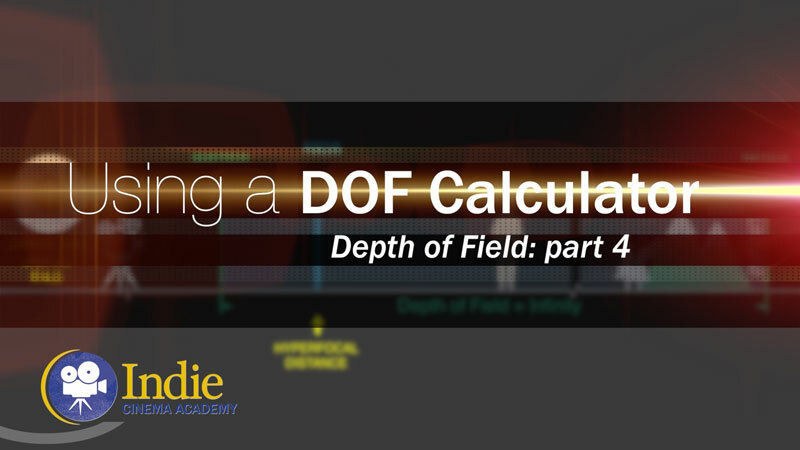 However, there is a specific distance where the depth of field range is the largest it can possibly be because the range goes to infinity. EVERYTHING behind the focus point along with some in front is all in focus. 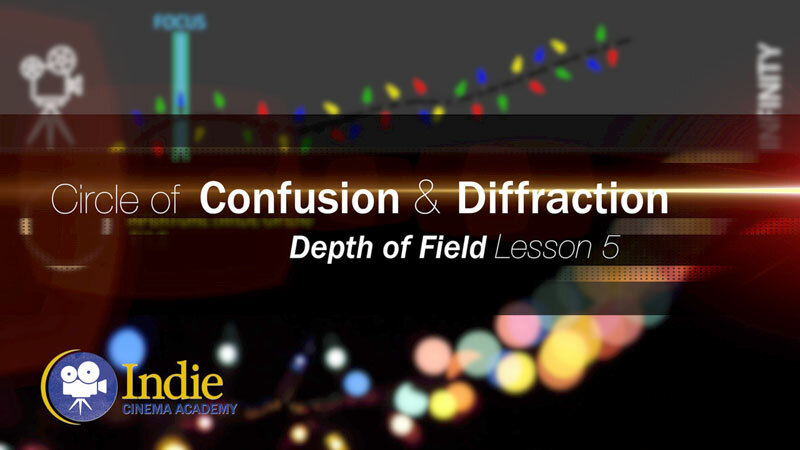 This is called the hyperfocal distance. When you focus your lens to this distance everything behind the subject will be in focus without having to focus the lens to infinity. Pretty cool, right? 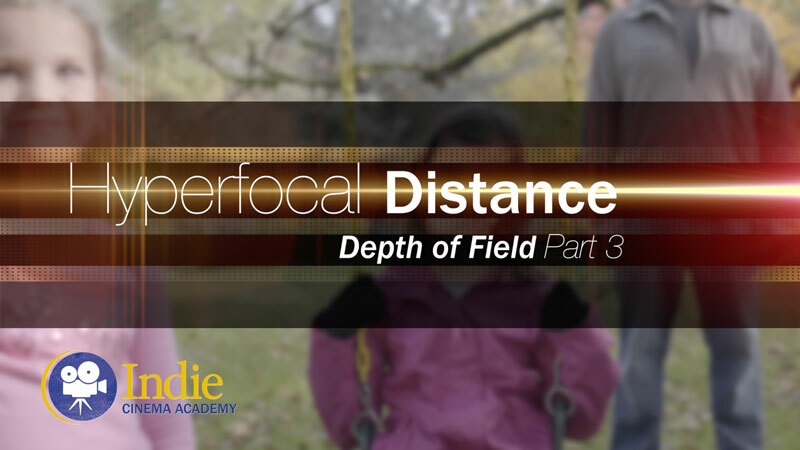 To understand the hyperfocal distance, we should first look at some normal DOF situations. Let’s say we are using a 50mm lens with an f/4.0 aperture our subject is 18 feet from the camera. 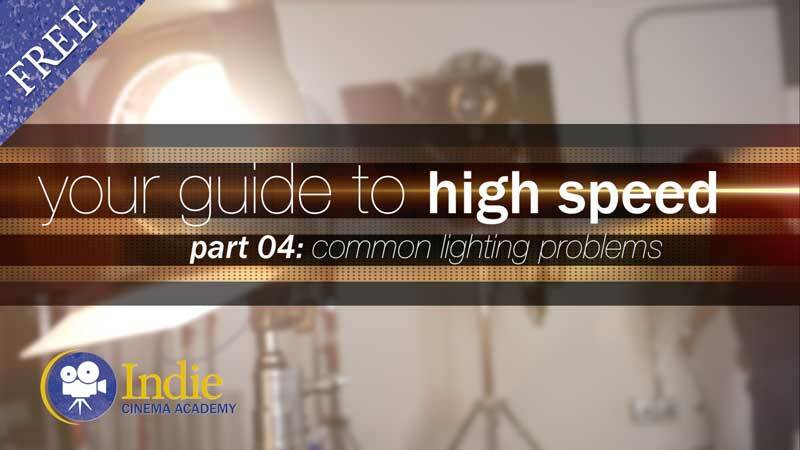 With these settings we have about a 10 foot range that is acceptably in focus. Anything outside this 10 foot range will be soft and we’d have to adjust or rack our focus for it to appear sharp. An important aspect of these settings is that the subject is not centered in the middle of that 10 foot DOF. 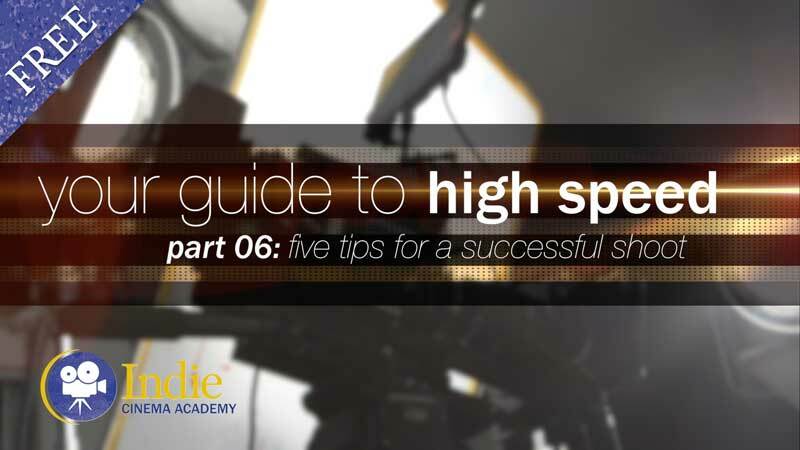 Instead our talent is about a third the way into this ten foot range, so they have about 3 ½ feet in front and about 6 ½ ft behind them to move and still be in focus. So if our talent is swinging on a swing, they will be in focus more on the back half than on the front half of the swing.